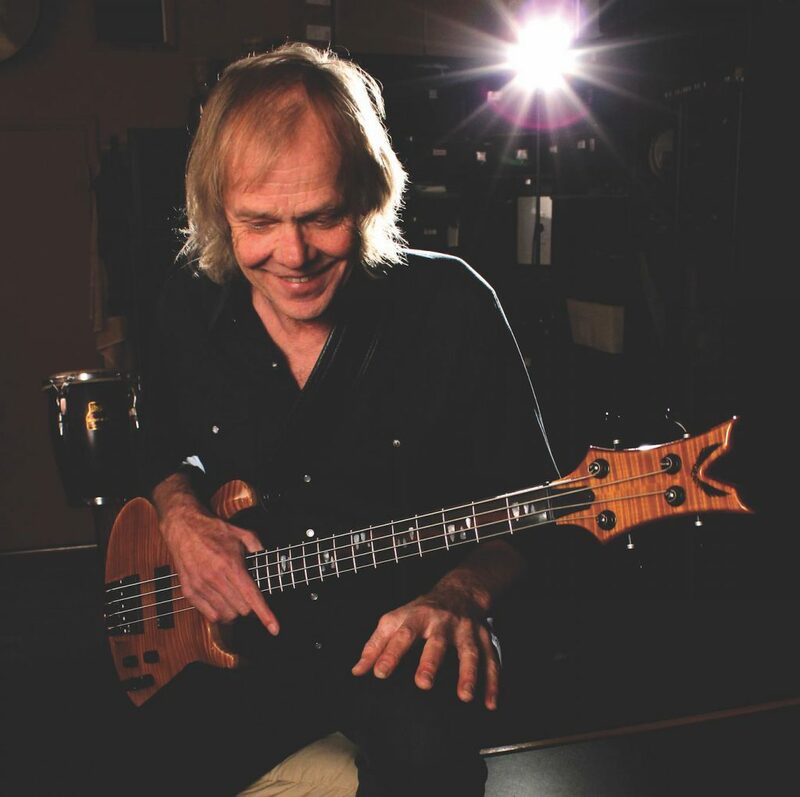 Stephen Jay and Jim West are original and continuing members of “Weird Al” Yankovic’s band, having recorded and toured with the legendary musical satirist for over three decades. They are currently touring with Weird Al on his Ridiculously Self-Indulgent Ill-Advised Vanity Tour throughout North America. 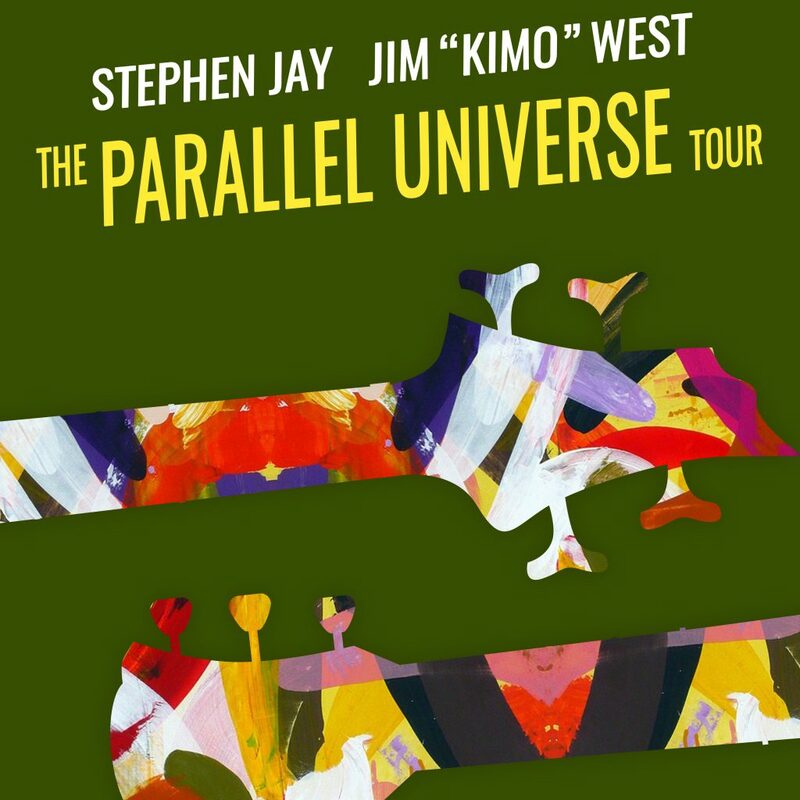 This one-time appearance at Amsterdam Bar & Hall as part of their “parallel” tour is a rare opportunity to experience their unique musical voices and master musicianship as shape-shifting solo artists. 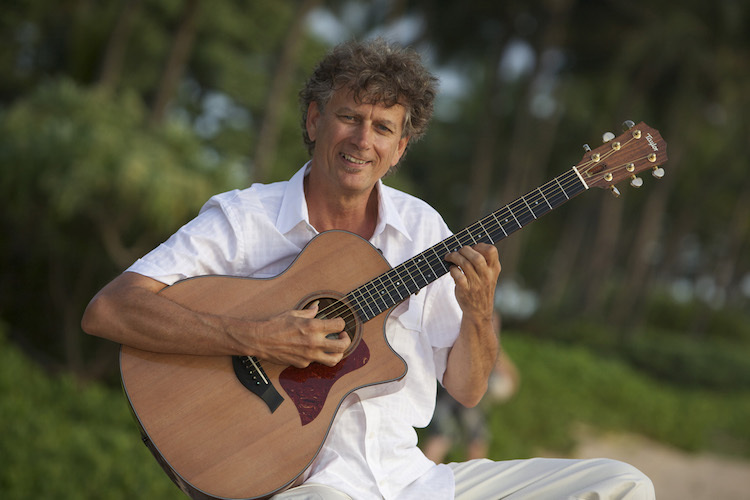 Jim “Kimo” West is recognized as one of the world’s top practitioners of the art of traditional Hawaiian “slack key” guitar. Based on a variety of open tunings, slack key, like the waters of his second home of Hana, Maui, washes over you. He is a recent winner of the Hawaii Music Awards, a nominee for the Na Hoku Hanohano (the Hawaiian “Grammy”), and a two-time winner of the LA Treasures Award for his contributions toward the perpetuation of ki ho’alu (Hawaiian slack key music).